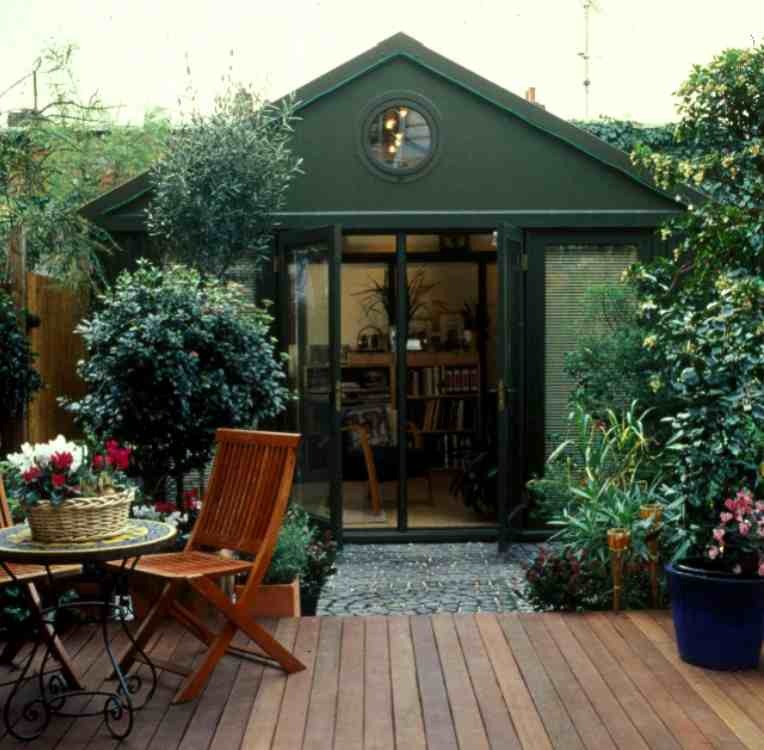 We often talk on Shedworking about how to bring that garden atmosphere into your garden office. 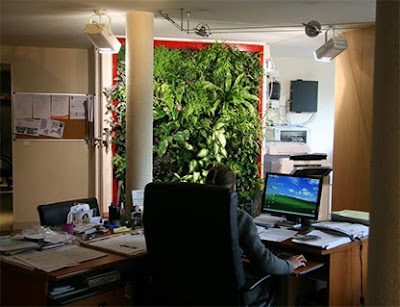 Here's a particularly pleasant possibility, a vertical garden wall panel from NeoGarden. The plants are grown up a special frame and need very little looking after. Thanks for sharing the idea of Garden Office. It looks wonderful. Enjoyed your blog very much.